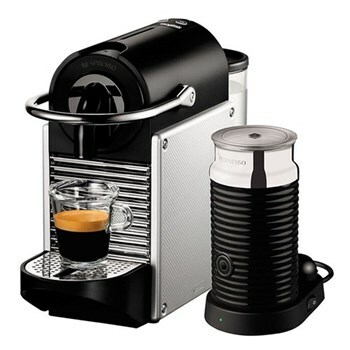 Nespresso is the world leader in coffee machines, capsules and coffee accessories. 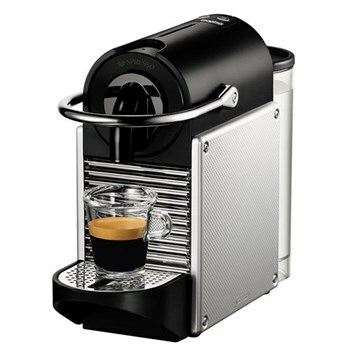 The Nespresso coffee makers are both beautiful in design and simple to use. 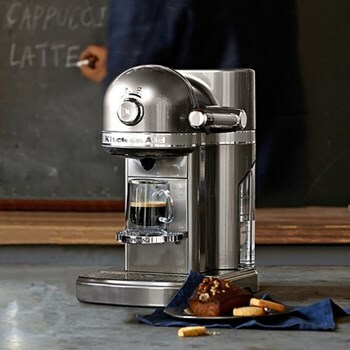 Offering timeless designs, advanced technology with clever and easy-to-use functions, every detail has been carefully considered to provide you with the ultimate coffee experience. 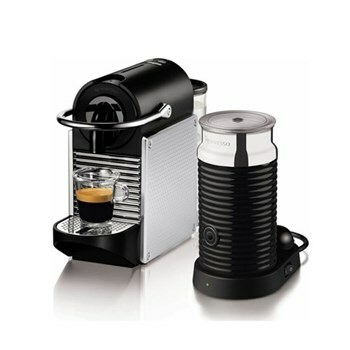 With Nespresso, you get the best of both worlds - innovation and simplicity. More importantly, they are the only makers capable of revealing the true character and rich aroma of the coffee contained in each capsule.